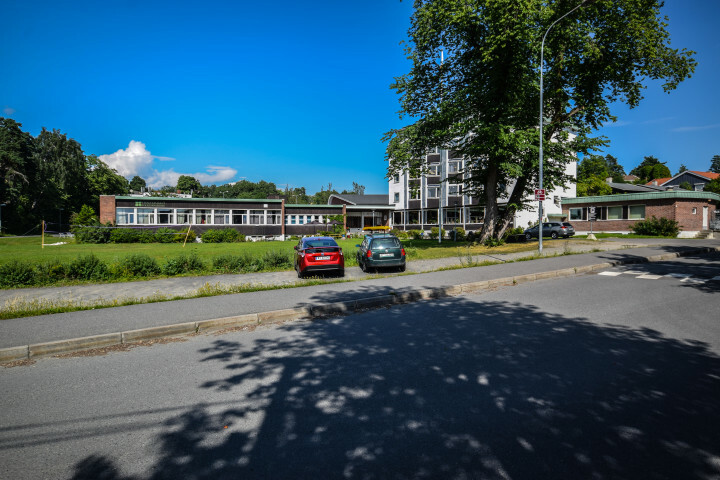 Oslo Hostel Holtekilen – a gem by the Oslofjord! 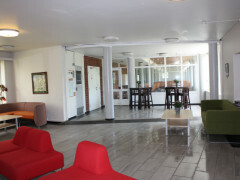 Oslo Hostel Holtekilen is located in beautiful surroundings in Stabekk, nine kilometres from the centre of Oslo, with good bus connections to the city centre. 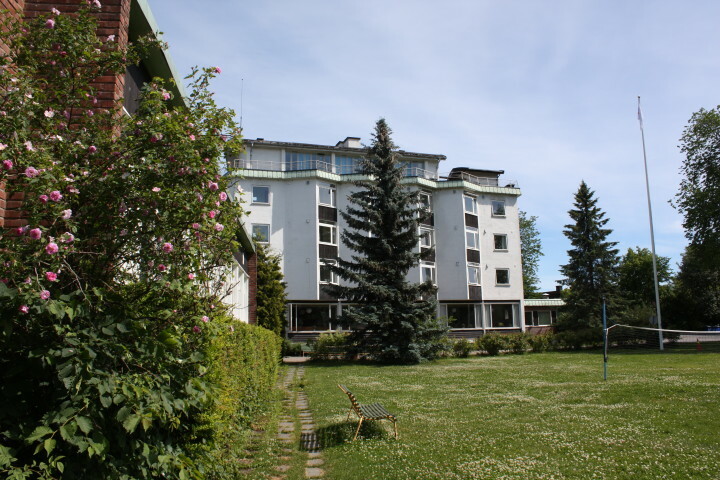 If you are looking for reasonably priced accommodation near Oslo, Telenor Arena or Henie Onstad Kunstsenter, this is the place for you. 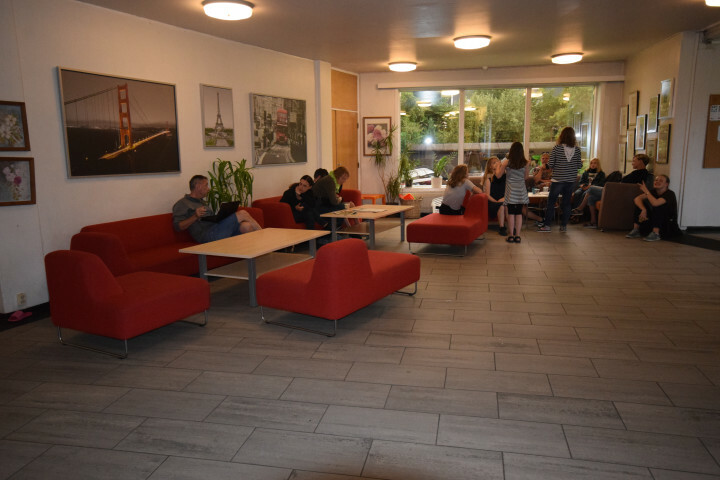 The hostel is open during summer and is an excellent option for families, groups and other visitors. 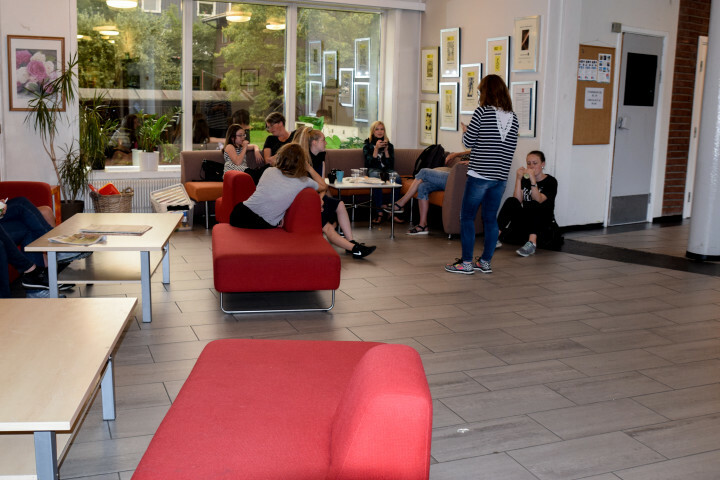 The hostel boasts a big outdoor area with barbeque facilities and great swimming spots nearby – Fornebukta, Rolfstangen and Storøyodden are all within walking distance. 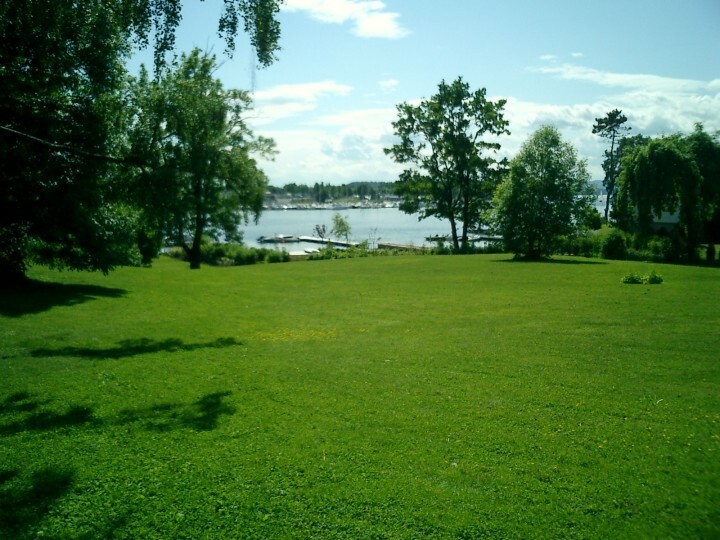 There are many beautiful parks and coastal paths in the area. 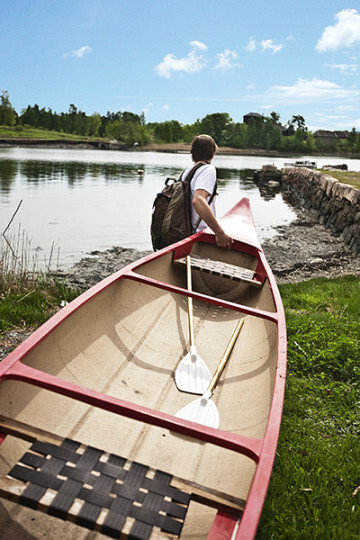 In addition, the hostel has canoes, kayaks and bikes that guests can use free of charge. 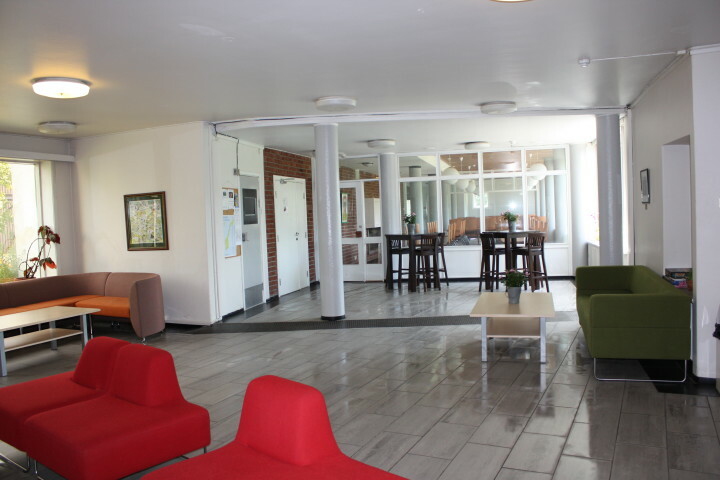 All the rooms at Oslo Hostel Holtekilen have access to a guest kitchen and a TV lounge. 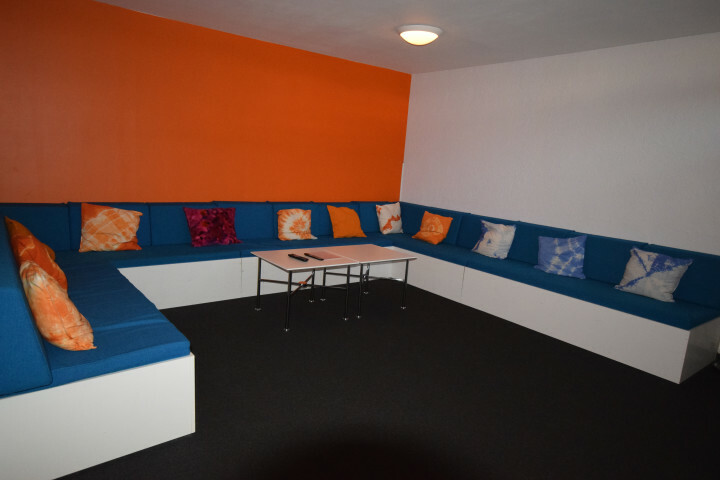 The hostel has free wi-fi, free parking and rooms with en suite or shared bathrooms. Reception is open 24 hours a day. 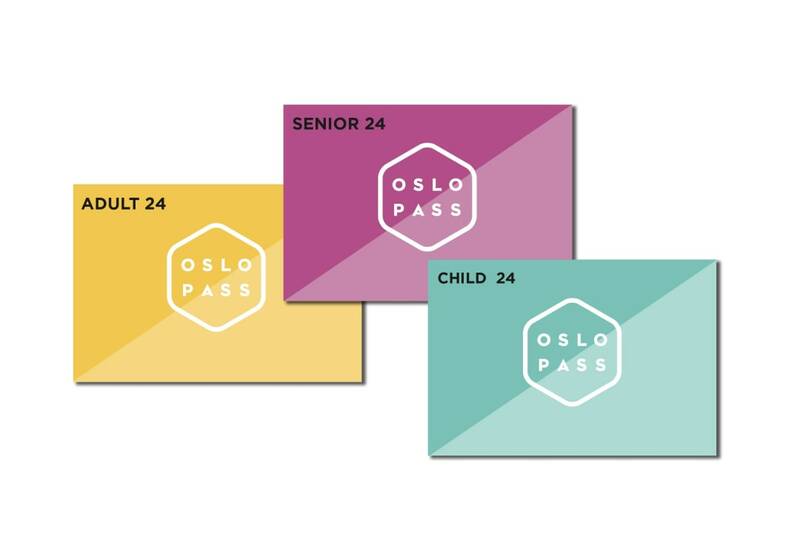 The price of the room includes what might be the best buffet breakfast in Oslo. 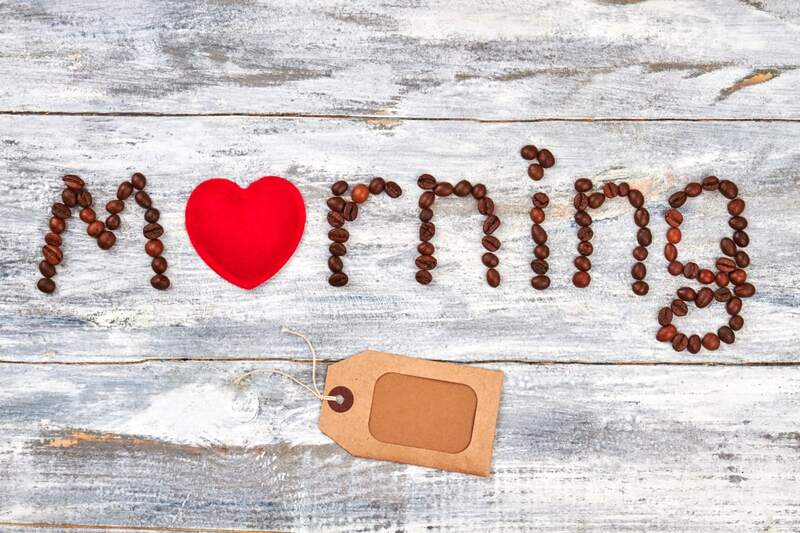 We give you a good start to your day and to your stay in Oslo! * Breakfast is always included in the price. * Other meals (dinner/lunch/supper) are available for groups only and must be ordered in advance. 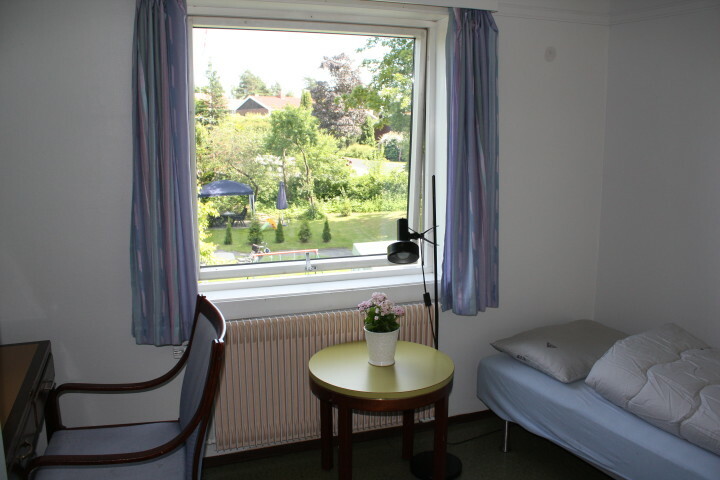 * Bed linen is not included.You can bring your own or hire it from us for NOK 60 per set. For reasons of hygiene, we do not permit sleeping bags. 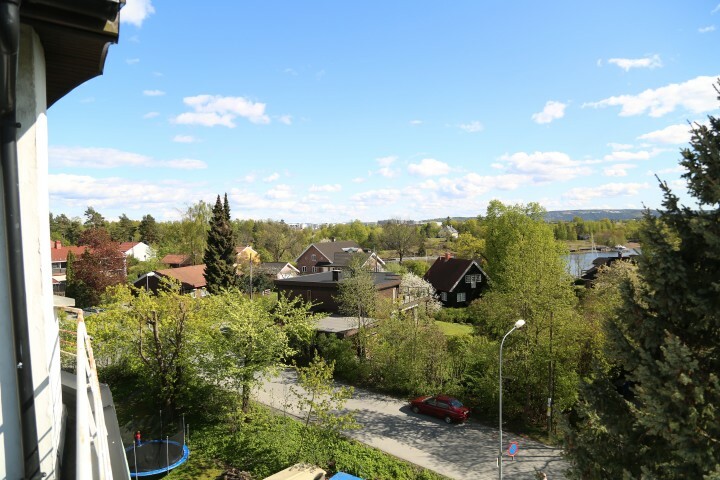 By train: Take a train from Oslo city centre towards Asker to Stabekk station (10 minutes). When you leave the train, go down the stairs, turn right and go up the stairs, turn right and follow this road to Kveldsroveien. Cross the footbridge over the E18 road and walk down the hill to the hostel. By bus: Routes 160 from Oslo city centre to Kveldsroveien. Cross the footbridge over the E18 road and walk down the hill to the hostel. Very friendly staff. 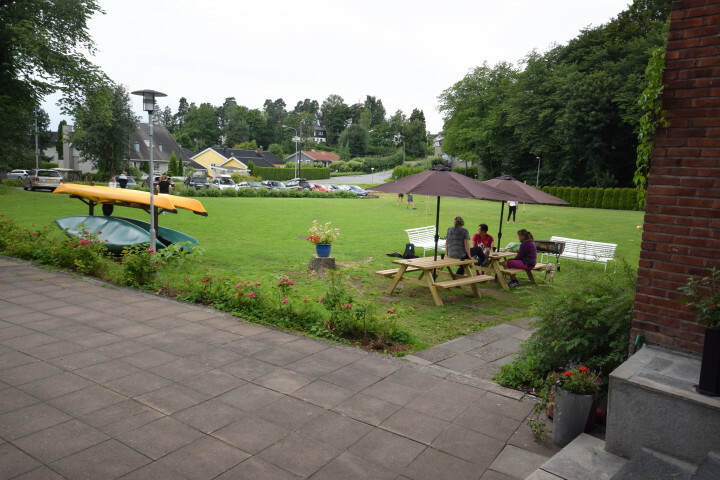 The hostel provides Kayaks and canoes for free. 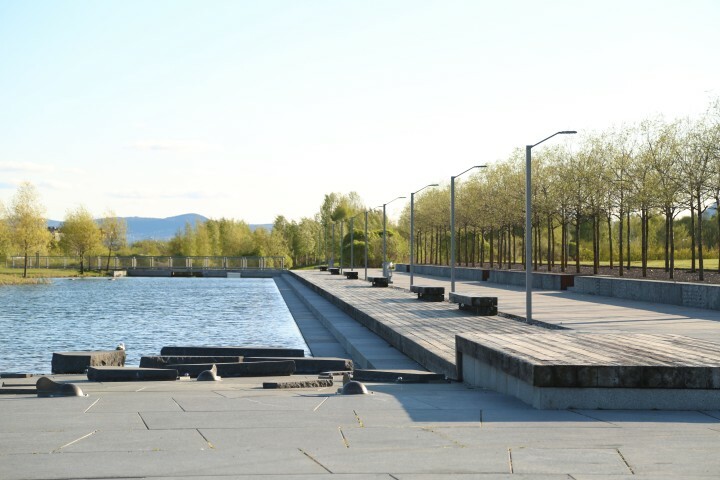 A bay of the Oslo Fjord is great for paddling.The boat can be launched right across the street. Very tidy and clean. Good breakfast! 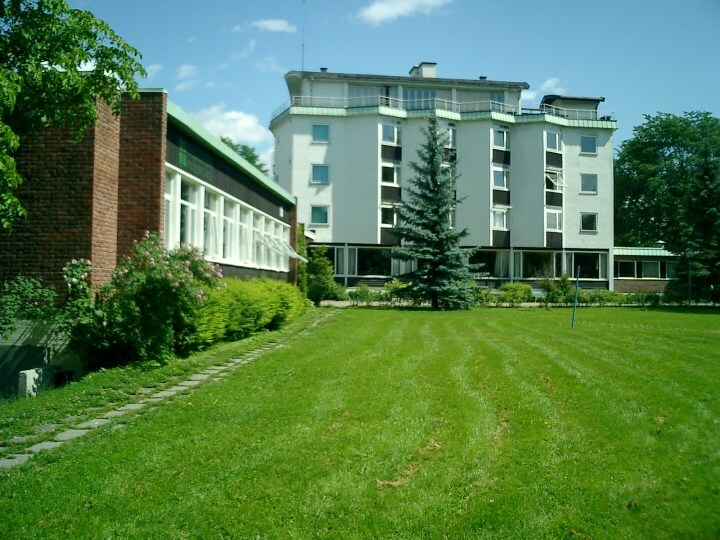 Auberge de jeunesse classique. Excentrée mais bien desservie par la ligne de bus 160. Pas de volet extérieur à la fenêtre dans la chambre que j'ai occupée ce qui la rendait inhabitable pendant la journée compte tenu de la canicule. Petit-déjeuner copieux avec des fruits de saison. 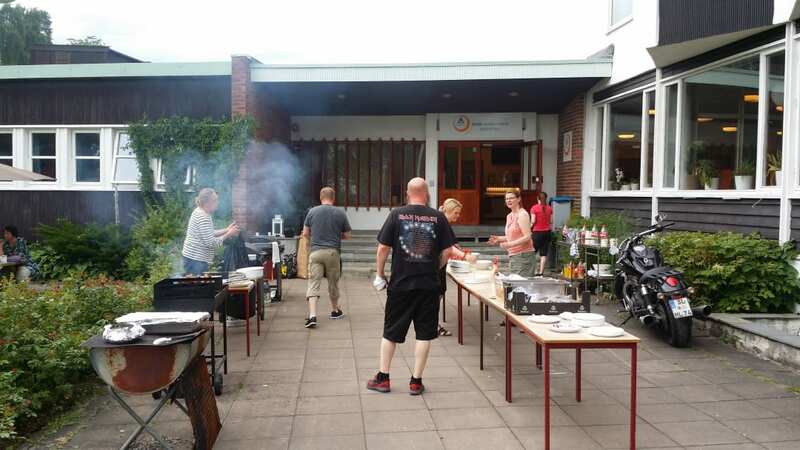 Vraie cuisine. Frigo un peu fatigué et pas très propre. From the city bus station Bussterminalen take bus 151 Rykkinn from platform 21. Get off at the stop called Kveldsroveien. The hostel lies 200 m down the road.